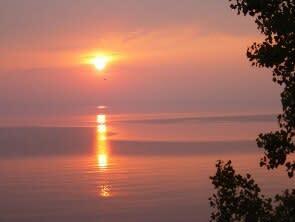 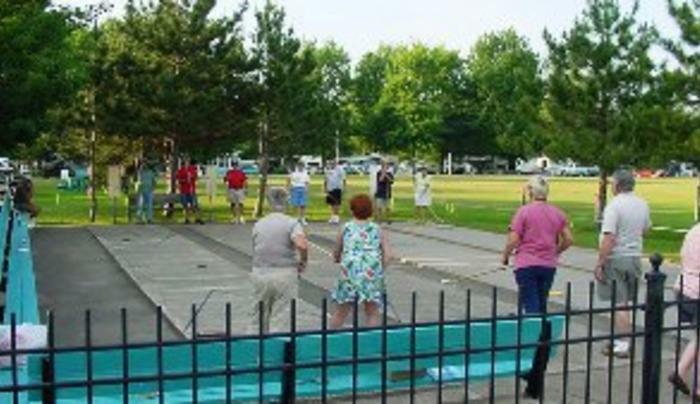 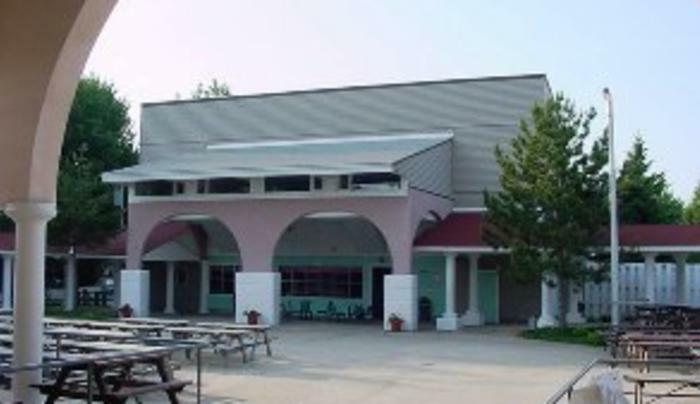 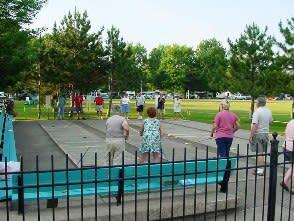 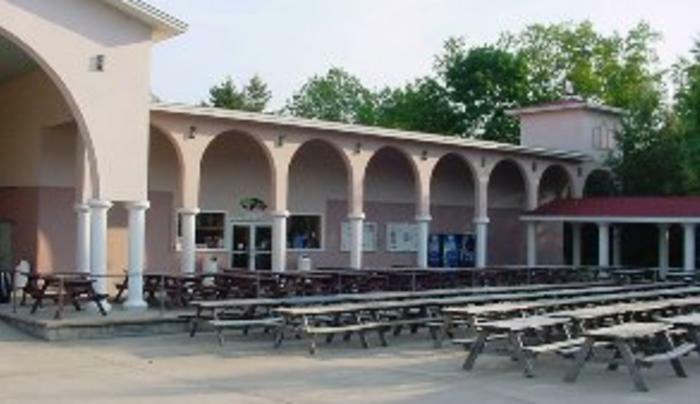 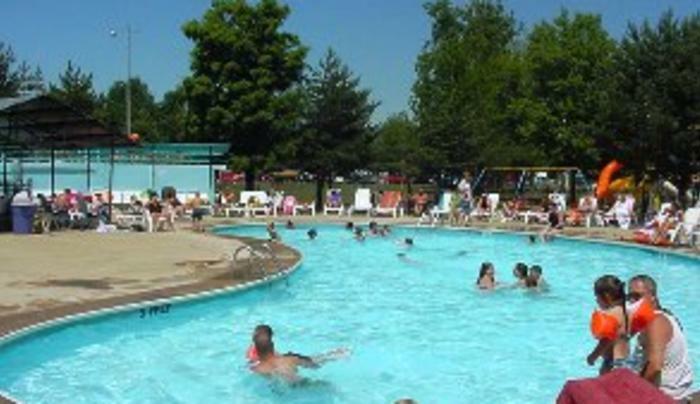 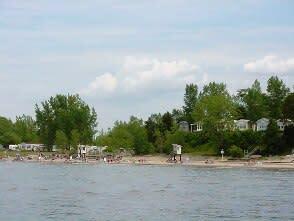 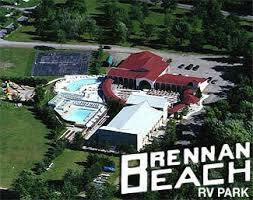 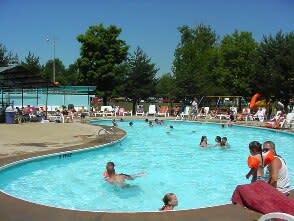 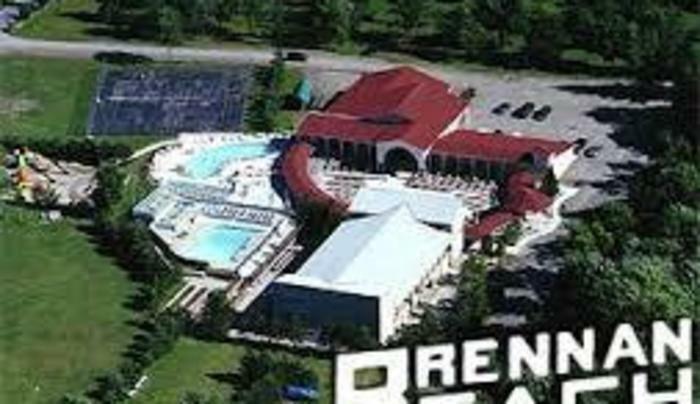 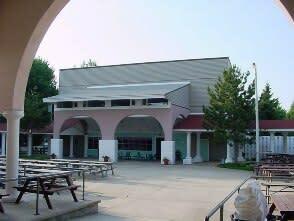 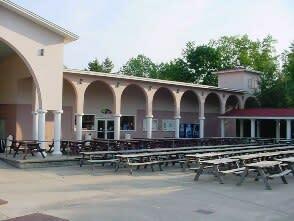 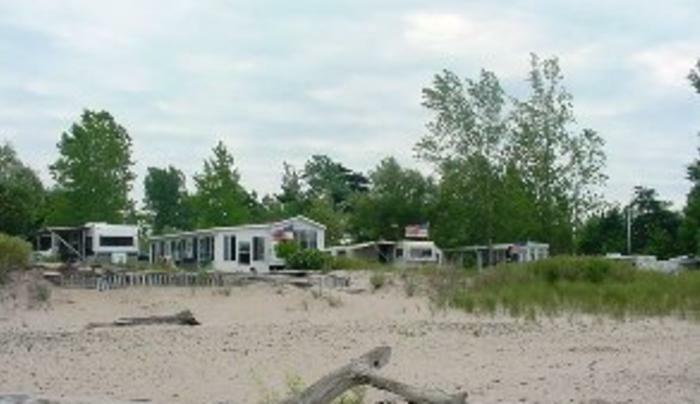 Overlooking a half mile of sandy beach, Brennan Beach RV Resort is more than just a New York RV campground. 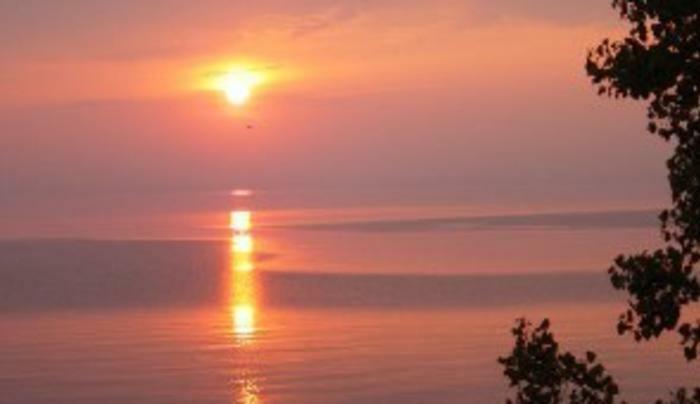 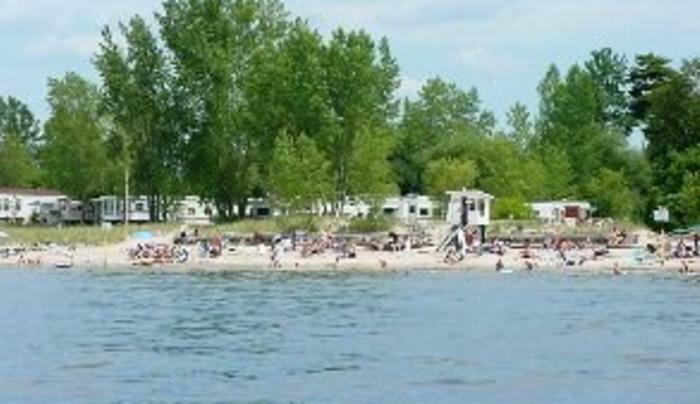 Located on the shores of eastern Lake Ontario, we combine the benefits of vacationing on inexpensive RV campgrounds with the advantages of an ocean holiday. 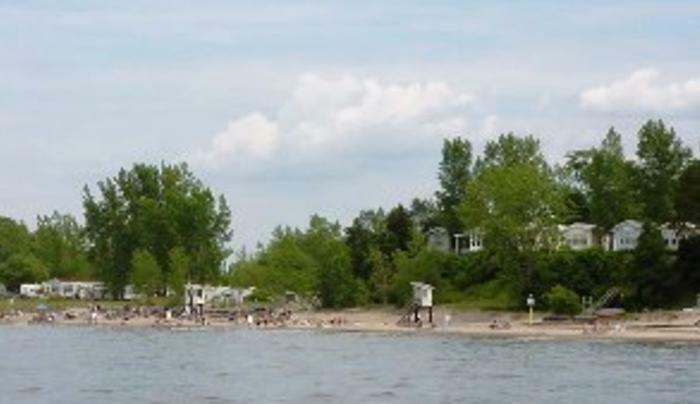 One half mile of beach stretches along Lake Ontario right on our resort making this a unique location for beach camping. 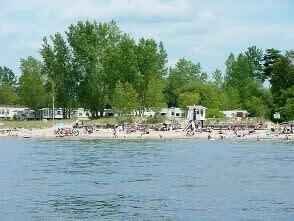 The white sand invites you to relax and lie in the sun, or splash around in the waves. 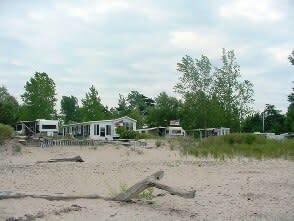 Choose one of the 1400 attractive, well kept RV campsites, or you can enjoy the beach without RV camping and stay in one of our comfortable rental units.